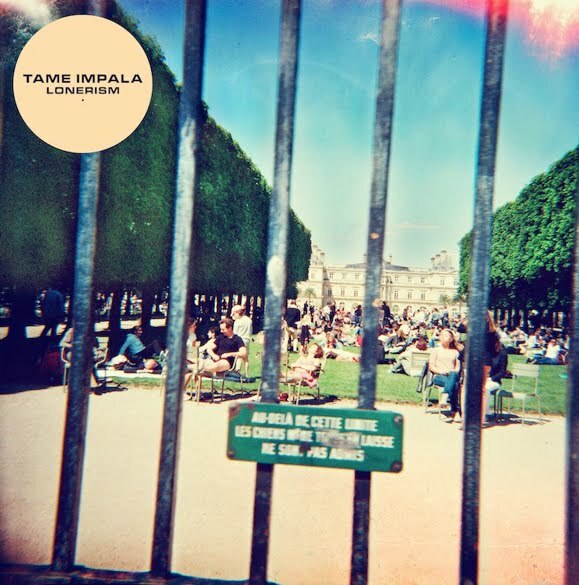 Looks like Ricki-Lee isn’t the only artist breaking cover on their album art today, with West Australian outfit Tame Impala also delivering the goods on their forthcoming LP ‘Lonerism’. And just like our aforementioned dance diva, the feisty foursome have unveiled the official tracklisting for the LP, which includes the first single ‘Elephant’, along with the track ‘Apocalypse Dreams’, which is currently available for FREE download. The band has also revealed that they’re hoping to put together a deluxe edition of the release, but are looking for suggestions from fans as to just what the deluxe edition might contain. You can add your voice to the chorus of suggestions HERE. 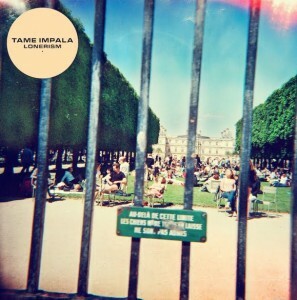 ‘Lonerism’ will be released on Friday October 05. 06. Why Won’t They Talk To Me?